This could be the girliest piece in your wardrobe this season. In classic and feminine white cotton eyelet, this off-the-shoulder top works perfectly with denim, florals or more white. Our model is wearing a size AU 8/Small top. She usually takes a standard AU 8/Small, is 5’11” (180cm) tall, has an 81cm bust, 89cm hips and a 62cm waist. 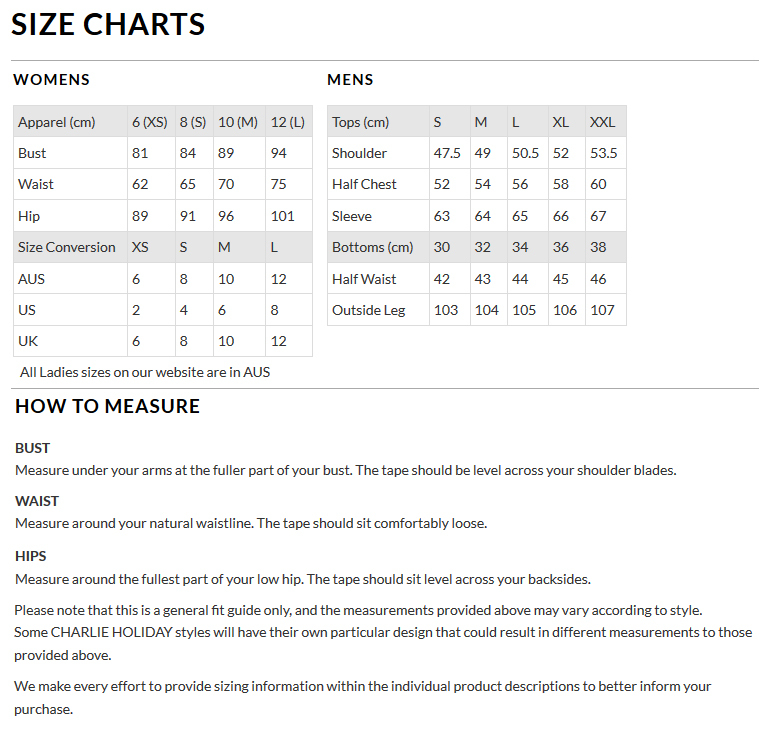 For fit refer to our sizing chart.